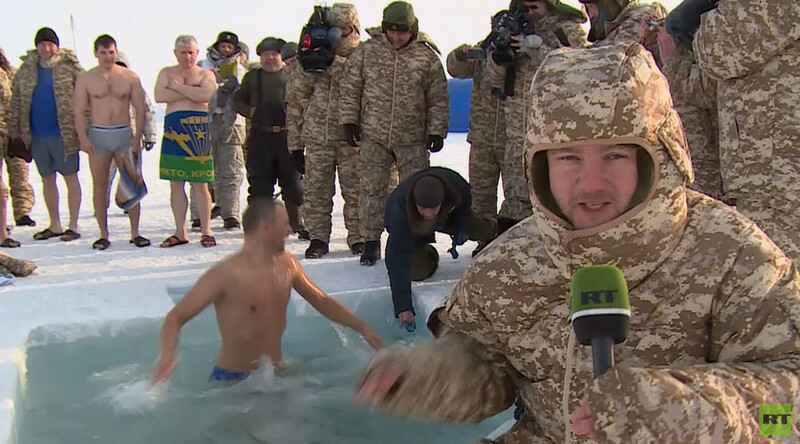 Neither subzero temperatures, nor the thick ice on Lake Baikal can keep a Russian thrillseeker from taking a swim. And cold water wetsuits are apparently for cowards when just trunks will do. Russians seem to just love it cold – Andrey Bugay, from an ice swimming club in the city of Irkutsk near Lake Baikal, has proven that again. 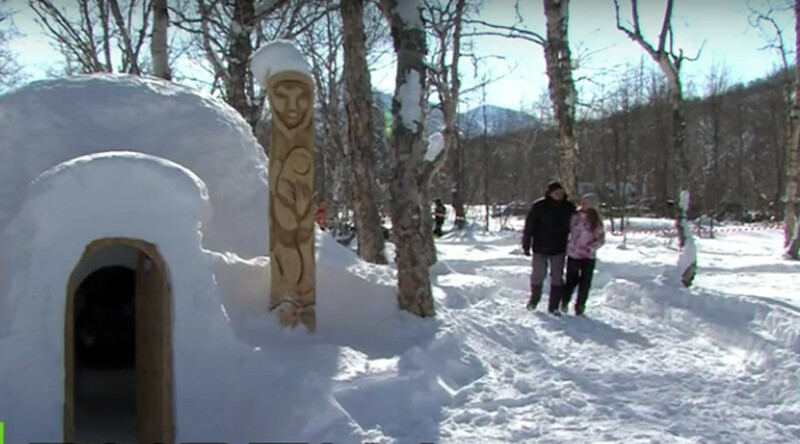 The ice swimming enthusiast took his plunge during the ‘Winter on Baikal’ swimming festival in the first days of January when temperatures fell to -20C. Bugay – a local ice swimming celebrity – says that he covered 26 meters under the lake’s ice. The spectacular two-minute video shows the man exploring the cold interior of the lake, looking like he doesn’t care how cold it is. Bugay is not a newbie to extreme cold activities, as seen from photos and videos on his social media page. Diving into freezing waters, taking icy baths, and jogging in swimsuits seem to be routine for the 44-year-old Russian.